Steve leads strategic integration and FA Programs for Merrill Lynch Wealth Management. In this role, he works closely with our advisory councils to management, and complementary lines of business across the enterprise on the coordination and delivery of our client-focused strategy. Steve currently serves as the liaison to the FA Advisory Council to Management (ACTM), the Advisor Growth Network (AGN), and the Market Executive Strategy Council (MESC) and is on the executive committee of the Private Client Services Group for the Securities Industry and Financial Markets Association (SIFMA). Prior to this role, Steve was responsible for Advisor and field communications activities across Merrill Lynch Wealth Management, and the Private Banking & Investment Group. Steve also served as the head of Global Practice Management and as the National Sales executive for US Wealth Management. 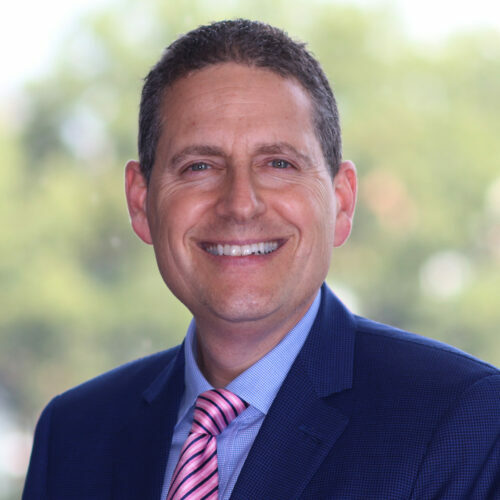 Steve has an M.B.A. degree from New York University (Stern School of Business) and currently serves on the Dean’s Advisory Board of the State University of New York at Albany Business School where he attended for his undergraduate degree. Steve and his wife Judy are proud parents of three children, Max, Rachel and Zoe.